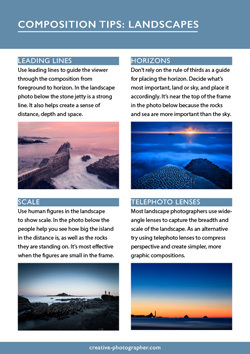 Download six free Composition PhotoTips Cards now! 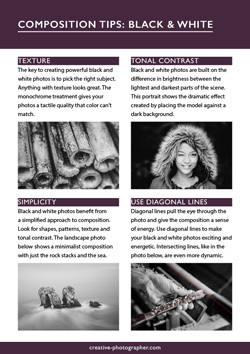 Is photographic composition a mystery to you? Would you like to learn more about how the principles of design work? 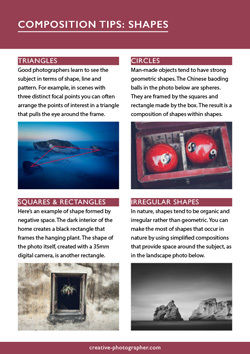 Get started on your photographic journey now, sign up for the Mastering Photography newseletter and download our free Composition PhotoTips Cards. 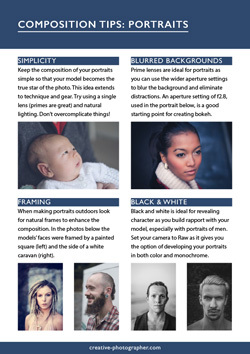 * Sign up for our Mastering Photographer newsletter and stay up to date with the latest news, photography tutorials and special offers. 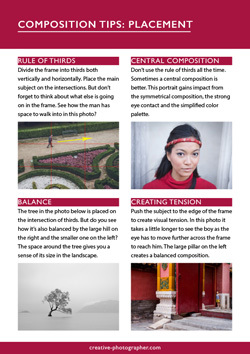 * Receive 6 Composition PhotoTips Cards for free when you join. * Tips on placement, working in black and white, using shapes and other useful composition ideas. * The cards come in large and small sizes suitable for any device. 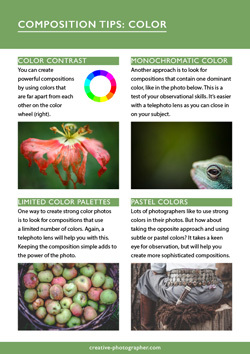 Download your free Composition PhotoTips Cards now!